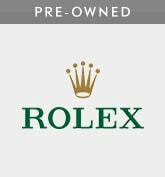 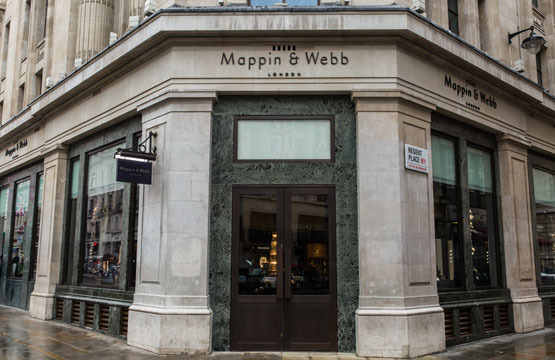 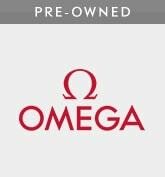 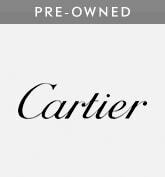 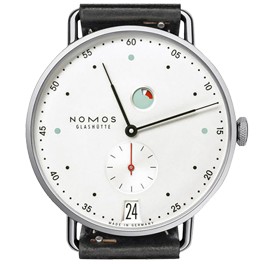 Clean design and in-house movements make NOMOS watches a truly appealing choice in the world of luxury watches. 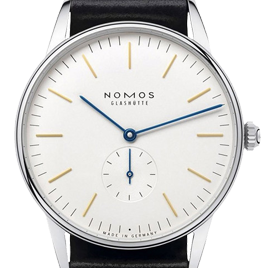 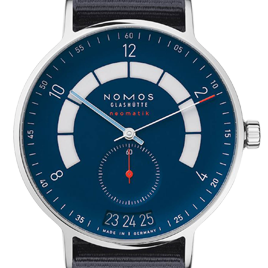 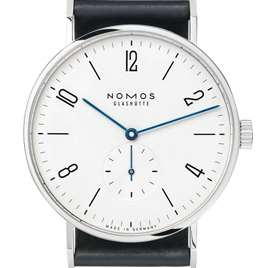 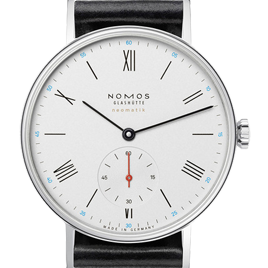 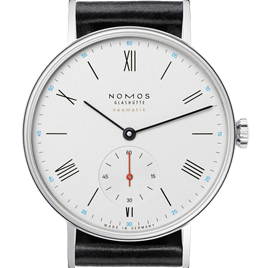 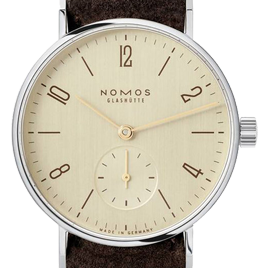 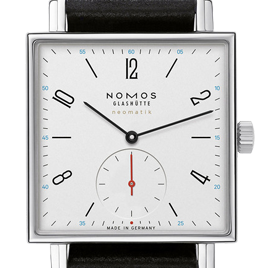 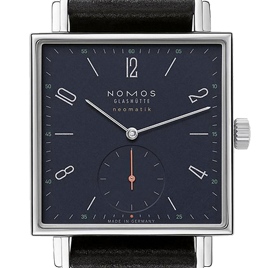 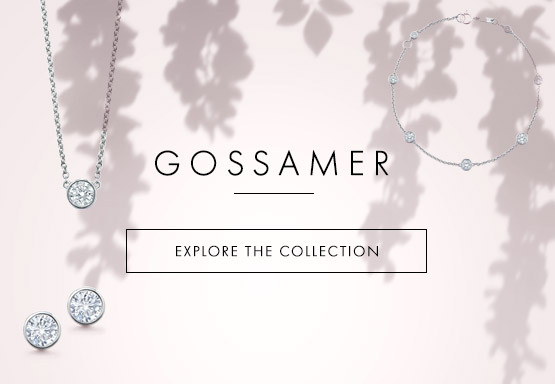 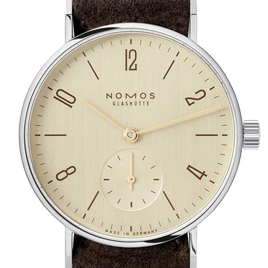 Nomos watches, made in Glashütte a small modest watchmaking town in Germany, are high quality, precise and stylish watches. 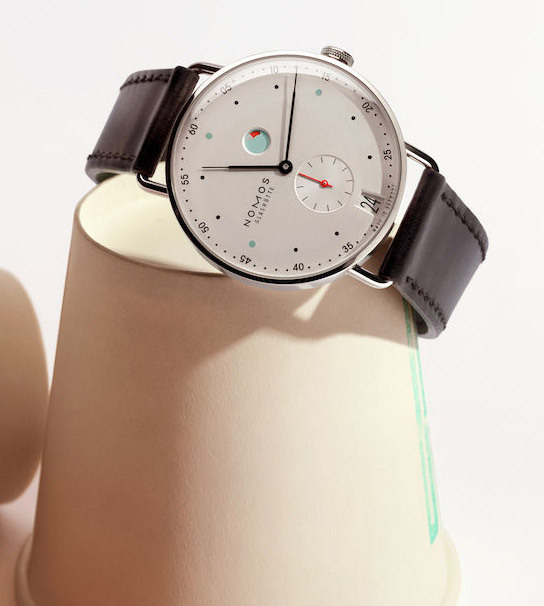 The Nomos in house automatic movement is more accurate than some leading Chronometers, combined with their pin point accuracy is their obvious beauty. 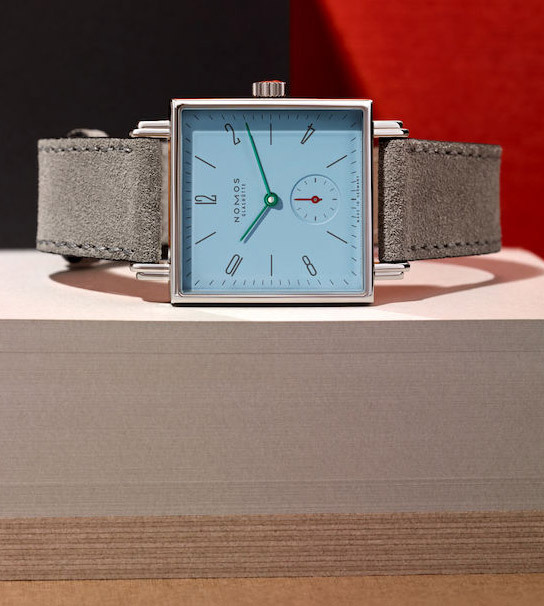 It is the motor of the next generation, the new automatic class from Galshütte. 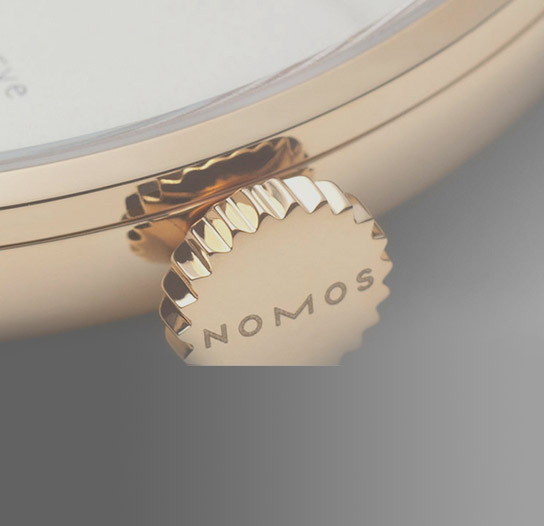 Here you can see the new high-power super caliber DUW 3001 through a high-power super close-up lens. 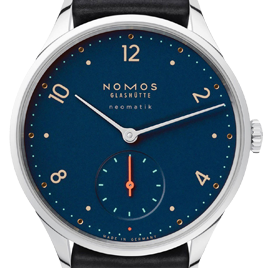 The NOMOS swing system, gear train, balance bridge, the tiny drops of oil in the ruby bearings of the balance staff, at a diameter of 0.75 millimeters; here you can see it all quite exactly.